Similarly to how Morris attributes our exploratory urge to the evolution of our species as a whole, I believe the argument can be applied to the individual and his or her personal pursuits in a lifetime. In my own life, I can certainly see how my desire to know and experience more has been greater than my apprehension toward those things that are new. In doing so, the same evolutionary forces that helped push early humans into the unknown have also helped me to learn more about the world that we all share. 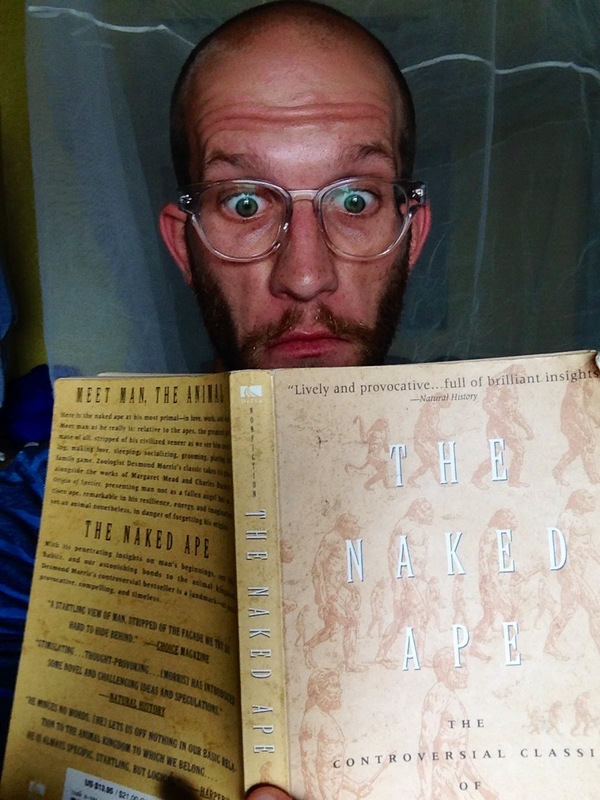 The idea of exploration, as presented in “The Naked Ape,” seems to be very pertinent to my life right now. I began to reflect on my decision to join the Peace Corps and many of the factors that weighed on me at that time. 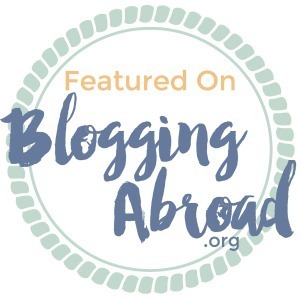 Almost five years ago, when the prospect of joining the Peace Corps started to enter my mind, there were many things about the experience that I was looking forward to and other things that I was nervous about. Those ideas were transformed as I learned more about the nature of serving as a Peace Corps Volunteer. I am where I am today (physically, emotionally, and mentally) partially because my human instincts have allowed me to embrace the unknown. One of the main reasons that I chose to pursue the Peace Corps was the opportunity to fully immerse myself in something different. To live and work in another country for an extended period of time can further open a person’s mind and soul. I was fascinated by the idea of having to adjust to different cultural norms, to eating new foods, to learning the history and traditions of a different group of people, to seeing new landscapes. There’s so much happening in this world and serving as a Peace Corps Volunteer is a unique opportunity to explore a little piece of the world that some people might otherwise never come close to. Another motivation for me was to gain new skills that could be used to serve others. The technical training and personal development experiences that come with being a PCV are things that can’t be found in many other opportunities. I felt that there was more I could be doing in my life and I wanted to push the boundaries a bit further. I wanted a way to see more, learn more, feel more, and develop more. There were certainly some reasons to be cautious about making my decision. Questions that I had to consider and things that could potentially hold me back from pursuing this new experience. For example, am I willing to sacrifice 27 months away from my family and friends and everything familiar in my life? Will I be good enough and will I even be effective? What if I get there and I don’t like it, either immediately or 9 months down the road? What will my living conditions be and what are my bare minimum standards? When I get sick, how will I deal with that? What happens after 27 months and I’m supposed to come home? What if I end up falling in love with my host country and I want to resettle there indefinitely? In the end, I made a decision and here I am in Andapa, Madagascar, of all places in the world. Without even knowing it, I made this decision using my deep-rooted instincts of human exploration. To explore new lands, to explore new skills, and to explore myself. I never considered teaching as a lifetime profession for myself, and who knows what path I might follow when I return to America, but I’m excited that I’m in a place where my ability to teach is needed and appreciated. Living in Madagascar is an education by itself and I’m sure most of the things I learn here will serve me well in the future. I’m confident that the collective impact of the experiences I have during my service will forever shape me as an individual. What I really appreciate about Morris’ writing is the way he can break down any topic to the basic parts and make a logical argument based on the pieces. In the case of the naked ape, he is able to cut through the fluffy layers of humankind that centuries of social evolution have built on top of basic animal protocol and expose the primordial methods that have been on our side since our ancestors came down from the trees and began to walk on land. The thing that has kept us moving from that point and the thing that will propel us further into the future is the desire to explore. And when we are more curious than scared of something, that is when we learn and evolve.